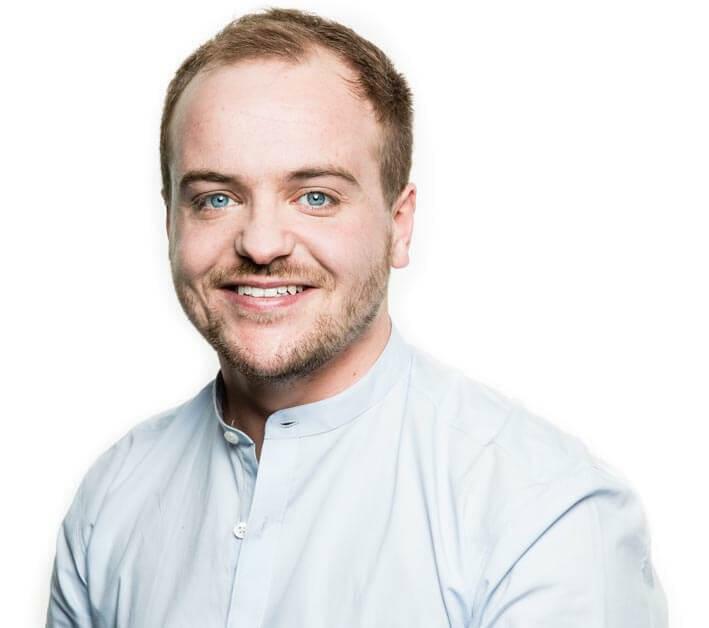 As our Marketing Manager, James is responsible for both online and offline marketing activities, including campaign development, events, social media, copywriting and digital marketing. He is responsible for both the marketing plan and marketing budget. Outside of work he enjoys travelling, eating out and watching sport.